My girlfriend and I rented a small rib in Split to go to, what we heard, best beaches in this area, on Pakleni islands. We were very satisfied with a boat. We visited town Hvar which is very nice, very popular and has interesting history. Everyone should definitely come here! We are leading travel agency for Croatia and together with our partners we offer complete tourist services in entire Croatia. We can help you book Accommodation, find car, van, bus or boat for Private Transfer, you can rent car or boat or we can organize you all kinds of Excursions with car or boat. We make sure everything goes smoothly and that is reason why our guests keep coming back to us. Do you want complete comfor? User our service of private car transfers. We offer transfers with cars, limouzine, vans, mini bus or with buses. Avoid slow ferry lines and use our Private Boat Transfer Service for entire Croatia. Choose between all types of speed boats, inflatable boats and yachts. Don`t know what to do while in Croatia? 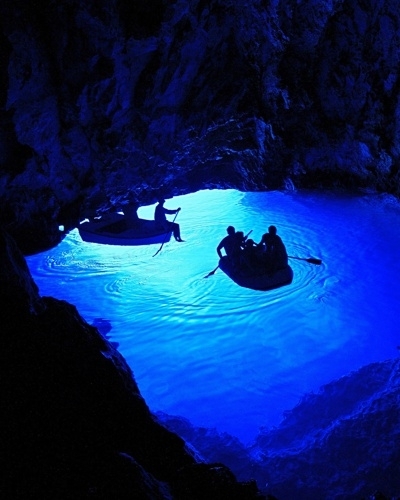 Select one of the Boat Excursions in Croatia and visit most popular attractions, destinations and activities in Croatia. Read all info about top destination in Croatia and most popular attractions.